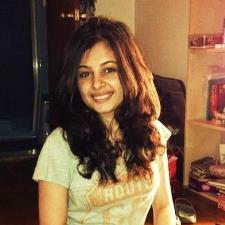 This is Isha, I have MS in Mechanical Engg and undergrad in Aeronautical Engg. Physics and Maths are my strong subjects. Before my MS I was a Physics teacher for an International Baccalaureate (IB) School for IGCSE and IB classes (Class 7 to 11). I acquired Certification in International Teaching, specialization in Physics.